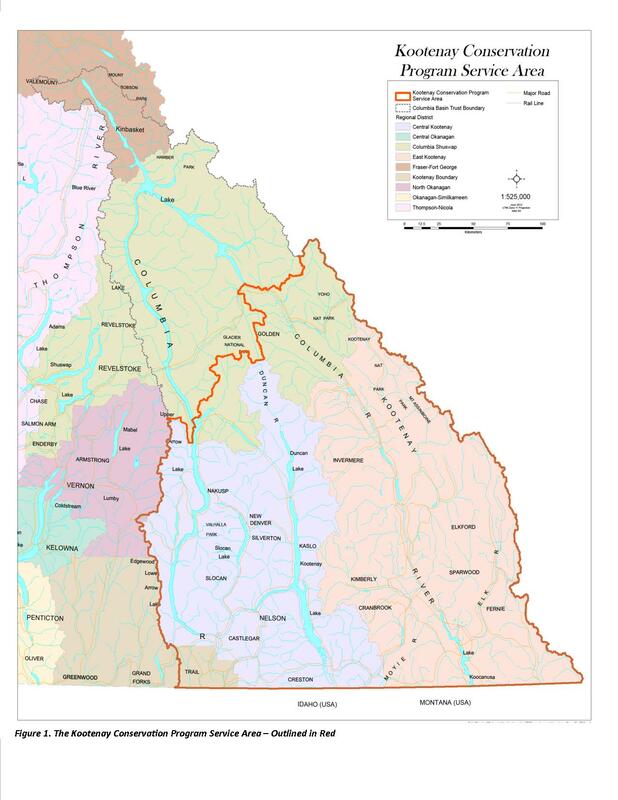 The Kootenay Conservation Program service area extends across the Kootenays in southeastern British Columbia. KCP also maintains connections with national and international conservation collaborations. Click on the map for a detailed view.